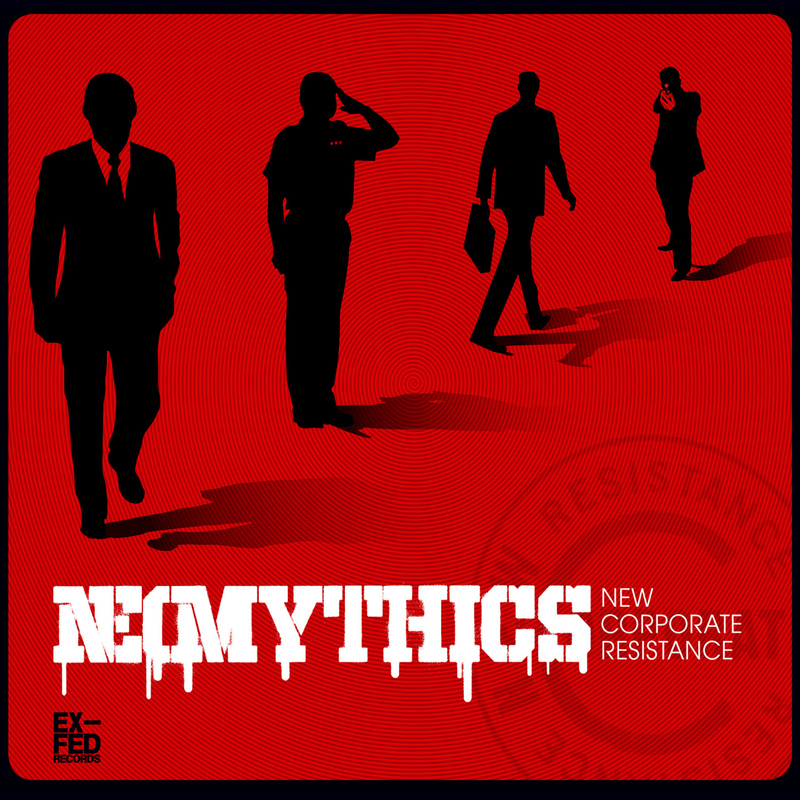 Matt Montgomery and Gregory Howe, who have written together for over a decade for both Wide Hive Players and Variable Unit, have now formed their own group, Neomythics. Their debut album, “New Corporate Resistance,” is a rock ska oriented blend, and also features six tracks with rock guitar legend Harvey Mandel, who is perhaps best known for recording and performing with the Rolling Stones. These 12 songs define a new post-modern rock sound by musicians Matt Montgomery and Gregory Howe. Joined by skillful drummers Lumpy, from ‘Throttle,’ and Thomas McCree, of Variable Unit and Wide Hive Players. Four tracks feature legendary guitar innovator Harvey Mandel, who is perhaps best known for performing and recording with the Rolling Stones, as well as being a guitar god since the 1970s.